Step out of the office, leave your busy inbox behind, and join us for a leadership retreat with a difference. 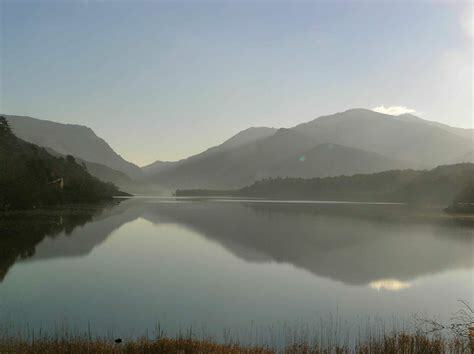 There will be ancient oak trees, wide open skies, rushing mountain rivers, fireside discussions and lots of laughter – supporting you to reflect, reconnect and reenergise. You will leave fired up and part of an ongoing network of peers who have shared this unique experience. Led by the Change in Nature team (Andy Raingold and Chloe Revill), with the support of Jonathon Porritt, it draws on their 65+ years of combined experience in driving environmental, economic and social change to reignite your personal leadership. It combines a carefully curated set of deep discussions, workshops and personal reflection time, all in a pristine natural setting that will help you to truly unwind. Return better able to effectively drive change, resourced with new networks, capacities and insights. Reconnect with the bigger picture and personal sense of purpose – rebooting their energy, motivation and courage to drive change. Relate on a much deeper level to a community of peers – expanding their network and enabling them to learn from others’ wisdom and expertise. Reflect and make space for fresh perspectives – clearing the way for big decisions and inspiring innovative approaches to intransigent problems. Rebuild their relationship with nature – significantly improving their sense of wellbeing and reigniting their passion to protect the natural world. 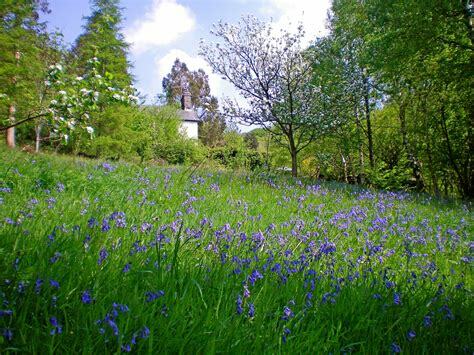 Cae Mabon Eco-Retreat Centre in Snowdonia, Wales. This has been described as ‘jaw-droppingly’ beautiful, a ‘fairy-tale village’, ‘a verdant retreat from the crazy world’ and, according to Professor Tom Woolley, the ‘number one natural building project in the UK’. 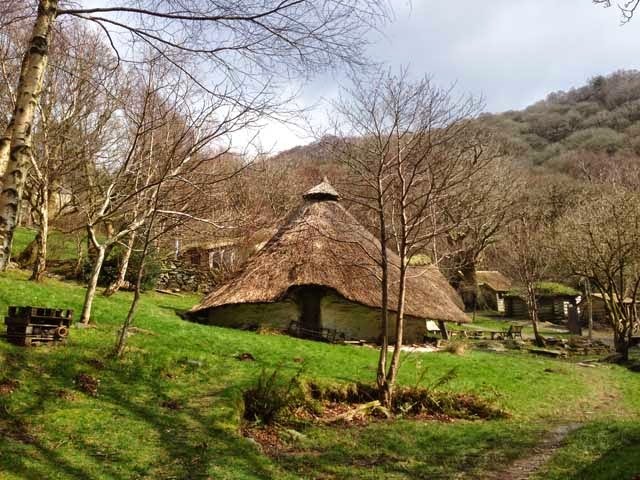 At its heart is a thatched Celtic Roundhouse surrounded by a family of seven elegant dwellings made from straw bales, cedar logs, cob, stone, thatch, turf, timber and hempcrete. Together they accommodate up to 30 people. A renovated barn contains a fully equipped kitchen and a large dining room. There is a composting loo, washroom, thatched shower hut and luxurious hot tub. It is set in an ancient oak forest by a rushing mountain river. We are capable of extraordinary leadership when our intellect and sense of identity are activated and aligned. As environmental leaders we must tend to both levels. To ensure our actions are strategic, we must sharpen our minds. But to sustain our drive to act, we must cultivate our values and sense of who we are. As with all of Change in Nature’s retreats, participants will engage in tried and tested practices drawn from a wide range of schools and traditions, which help them to “unwind”, “reconnect” and “come alive”. 1. Unwinding from our busy modern lives is essential for avoiding burnout, enhancing our wellbeing and resilience, and approaching difficult challenges with fresh eyes. There is a significant body of evidence showing that natural environments are uniquely restorative for mental fatigue (Nilsson, Sangster et al, 2011) and that spending tech-free time in nature increases our creative problem-solving ability by 50% (Atchley et al, 2012). We will lock away our phones and watches, slow the pace of life right down, and engage in practices that help us rebalance and reground. 2. Connecting with nature significantly enhances our autonomy, personal growth and sense of purpose in life (Nisbet, Zelenski & Murphy, 2011). 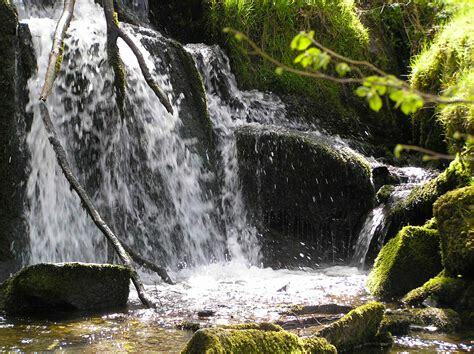 We may practice mindful walking, fire making or spend solo time sitting by the rushing mountain stream. We will also have the opportunity to form much deeper connections with each other. We will cook together, eat together, and share our stories around the fire. Using active listening techniques, we will learn from each others’ personal experiences and really meet the person behind business card. This way of relating very much includes Jonathon Porritt and the rest of the facilitation team. 3. Our experience is that when people unwind and reconnect, their sense of joy and playfulness are reactivated, and they feel they’ve come alive. This is backed up by research, which shows that feelings of vitality are boosted by nature time (Ryan et al, 2010). This helps environmental leaders to both re-energise and reignite their passion and motivation for what they do. Reignite offers participants the opportunity to experience all of these things – but the impact on each individual cannot be prescribed. Some will predominantly come away with a sense of spaciousness and clarity, others with a deep sense of connection to nature and community, others full of energy and passion to keep fighting the fight. But all will return home better resourced - with a series of practices and a community of peers from which they can draw strength long after the retreat is over. 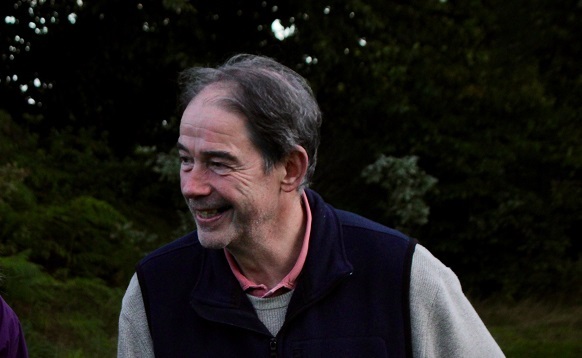 Jonathon Porritt, Co-Founder of Forum for the Future, is an eminent writer, broadcaster and commentator on sustainable development who has been described as "Britain's most influential green thinker". He was formerly Director of Friends of the Earth (1984-90); co-chair of the Green Party (1980-83) and Chairman of the UK Sustainable Development Commission. His books include The World We Made (Phaidon 2013) and Capitalism As If The World Matters (Earthscan, revised 2007). 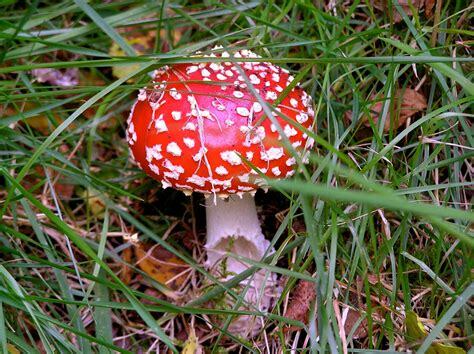 He has long been interested in the spiritual dimensions of the green movement. Chloe and Andy are two senior sustainability professionals, who after many years of working to influence policy in Westminster, went on personal journeys in nature to renew their sense of purpose and drive. 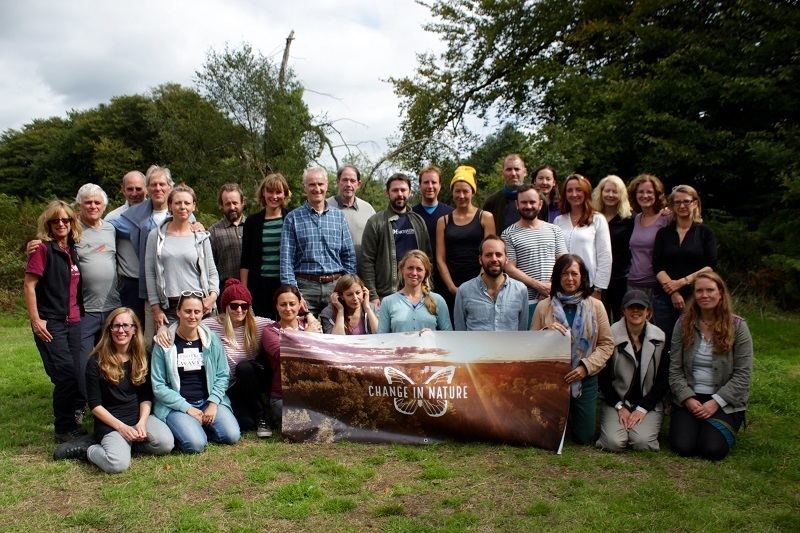 Having experienced first hand the power of wild time, they set up Change in Nature to support other professionals to reflect, reconnect and reenergise. Reignite brings together their expertise as sustainability professionals and experience of facilitating leadership development outside. Chloe is an international climate change diplomat and public policy strategist, who has worked closely with Government Ministers and senior negotiators from a wide range of developed and developing countries. Andy is a seasoned sustainability campaigner, who was Executive Director of the Aldersgate Group for seven years, working in the corridors of power with CEOs, Government Ministers and thought leaders to drive UK and EU policy change. 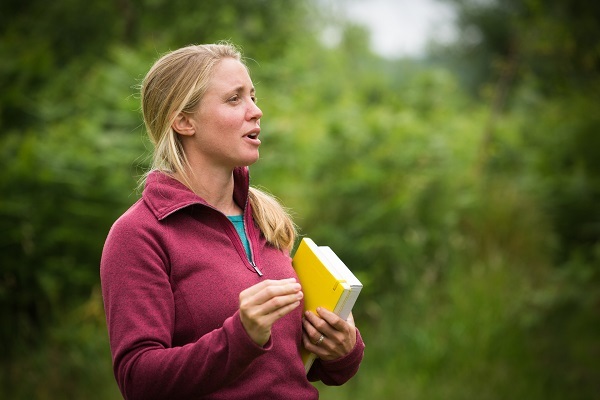 Both have extensive experience as workshop facilitators in the areas of nature connection, leadership, mindfulness and transformative change. For more information on their professional backgrounds click here. Exclusive use of a wild and remote site in Snowdonia National Park with cosy, covered spaces // 2 nights of accommodation in beautifully designed, naturally made dwellings // Facilitated discussions, workshops and experiential practices led by Jonathon Porritt and the Change in Nature team // Freshly prepared, healthy and delicious vegetarian meals // Optional meditation and movement practices // Opportunities to practice and be mentored on bush-craft skills // Night-time stories around the fire // Bottomless supplies of tea, coffee and tasty treats // A very special foraged feast // 2 day digital detox // Comprehensive insurance // Outdoor first aiders on site // A wood-fired outdoor hot tub by a rushing mountain river!